GP 188-001V Double Disc opener Assemblies Great Plains. 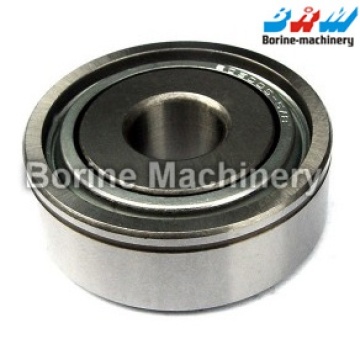 Great Plains Grain Drill Disc Bearing with 5/8" bore, Used on Disc Assembly. Triple lip sealed.